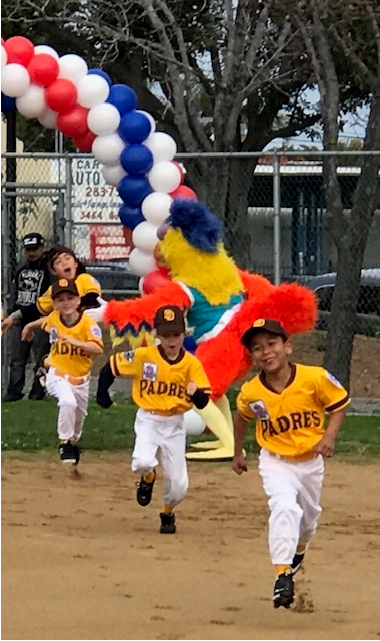 Little League Day at Petco Park is May 19. Padres vs Pirates! Check this site's News Section, Facebook for deets! Congrats on the Home Run Justin Morales! 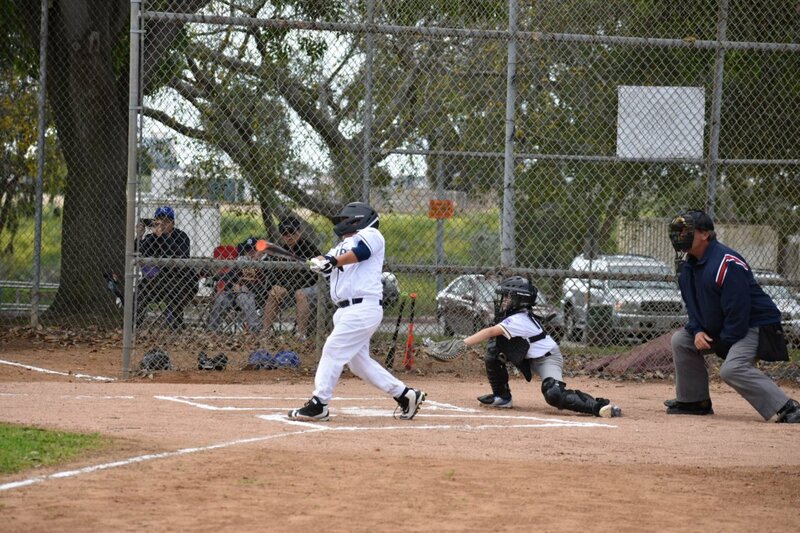 Loud and proud shout out to Mid-City Juniors Aztecs on their 13-3 dismantling of the Patriot League Knights. 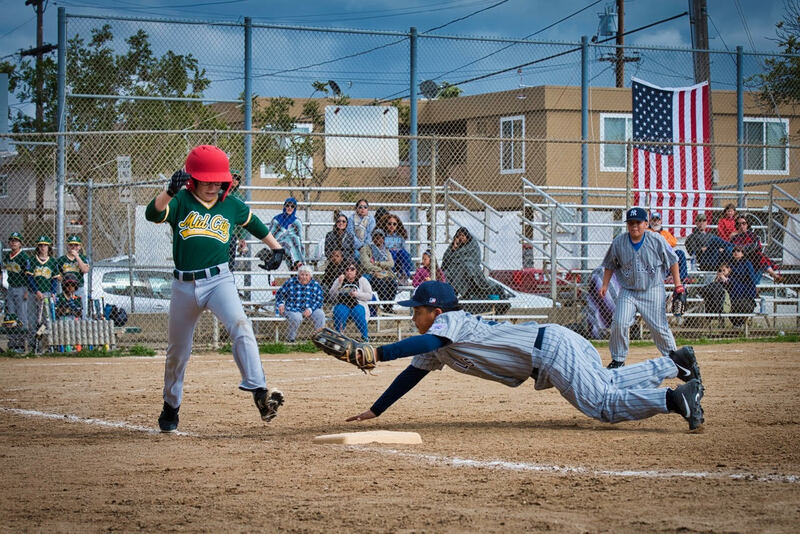 Join Mid-City for Little League Day at Petco Park on May 19. 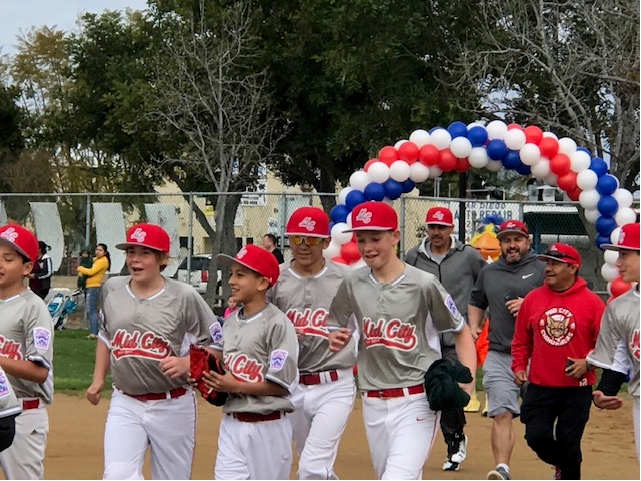 This is one of the most popular days for our players in that they get to go on the field before the game for a parade around the perimeter. If you were unable to attend Picture Day last month, we have scheduled the photographer to return on Saturday, April 6 at 9am. Here is the schedule for Mid-City's Saturday March 16 Picture Day. 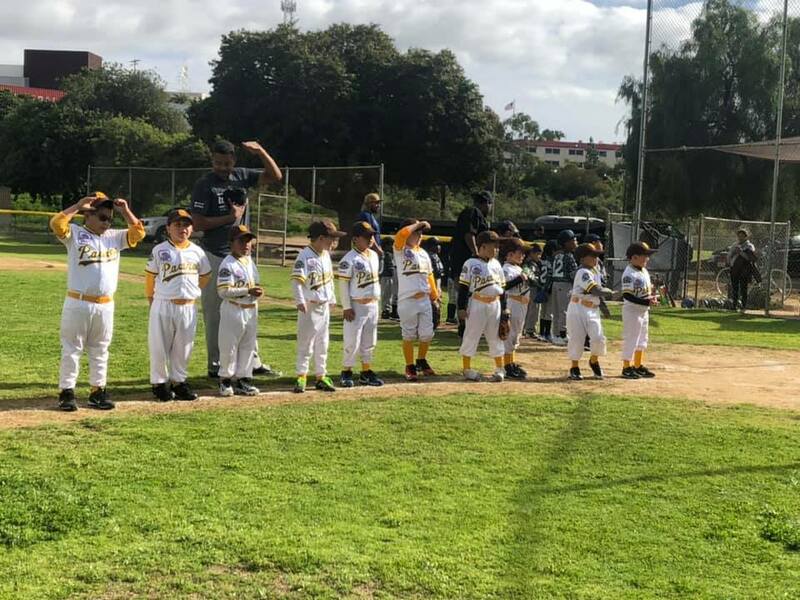 Saturday's Coaching Clinic for T-Ball and CAPS is cancelled. Stay tuned for updates.